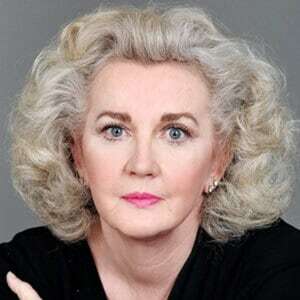 Julia Cameron has been an active artist for over four decades. She is the author of more than forty books, including such bestselling works on the creative process as The Artist’s Way, Walking in This World and Finding Water. Also a novelist, playwright, songwriter and poet, she has multiple credits in theater, film and television. 2017 marked the 25th anniversary of The Artist’s Way, with over five million copies sold.